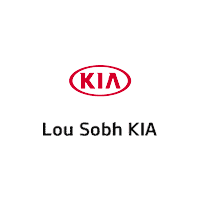 At Lou Sobh Kia, we offer a wide range of Kia SUVs, crossovers, and minivans for families from Alpharetta and beyond. These models range from the capable three-row Kia Sorento to the fuel-efficient Kia Niro, and the Kia Sedona minivan is worth a close look as well. Explore our inventory online before visiting our showroom near Dawsonville. Why Buy a New Kia Crossover, SUV, or Minivan at Lou Sobh Kia? Find out today why we’re the Kia dealership Atlanta buyers trust!